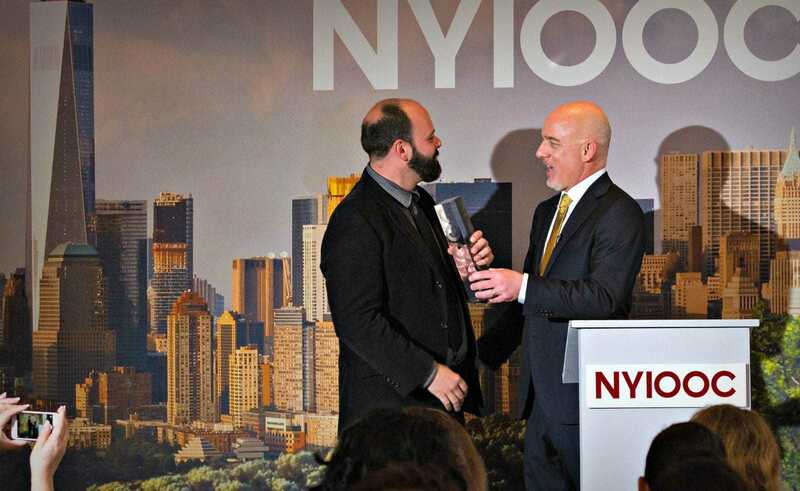 Producers, marketers, and exporters of this year's best Greek olive oils share what their NYIOOC awards mean to them, how they manage to produce olive oils good enough to earn top honors, and how this fits in with their company philosophies. This year, Greek olive oil producers overcame a difficult harvest for their best performance yet at the New York International Olive Oil Competition (NYIOOC), more than tripling last year’s success rate and taking home more awards than ever before: 46 awards, 20 of them gold. The impressive accomplishment during an economic crisis, in competition with a record-breaking 910 olive oils from 27 countries, confirmed Greek producers’ dedication to excellence. A number of the producers, marketers, and exporters of the world’s best Greek extra virgin olive oils shared with Olive Oil Times what their NYIOOC awards meant to them, how they managed to produce extra virgin olive oils (EVOOs) good enough to earn the industry’s top honors, and how this fits in with their company philosophies. Three Greek companies each won a Gold Award accompanied by a Silver Award this year. Great Stories P.C., producers of 39/22 EVOO, won a Gold for their 39/22 Medium Koroneiki and a Silver for their 39/22 medium Manaki. Lefteris Komatas considers this more “proof that we are good at what we do, and we aren’t a firework” that merely produces a short-lived, brilliant display, but a consistently multiple-award-winning enterprise. “Quality for us is the secret and our priority at every level, even if we have to ‘sacrifice’ quantity, money, time or anything else.” They are also proud to offer a choice of three monovarietal EVOOs, which they never blend, preferring to let each variety showcase its own special qualities. Panayiotis Skopeteas credited the unique combination of soil, water, sunshine, and “stable ambient temperature” that make up the “idyllic Mediterranean climate” of Exohorio, Mani, Peloponnese for the quality of “our miraculous olive oil,” Gold Award winning Immortalitas, a delicate Koroneiki. 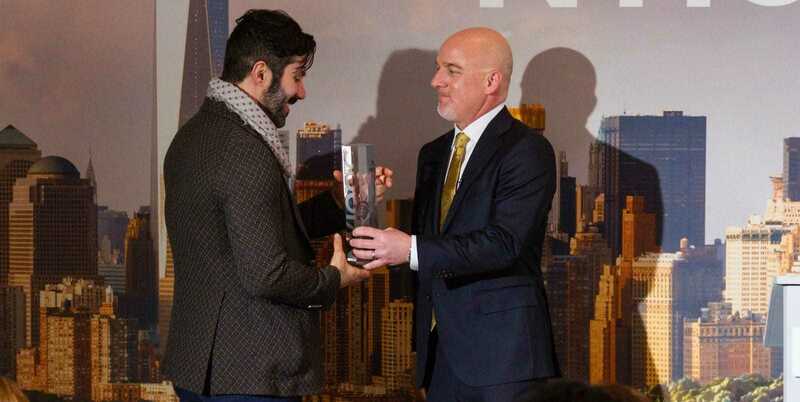 Fotis Mavroudis said Olympian Green was not satisfied with last year’s 10 awards, since none came from the NYIOOC, but now “we are really thrilled and honored to be awarded the 2017 Gold NYIOOC Award” for Olympian Green Oly Oil Traditional, a medium Koroneiki, which he expects will “strongly enhance” their international recognition.